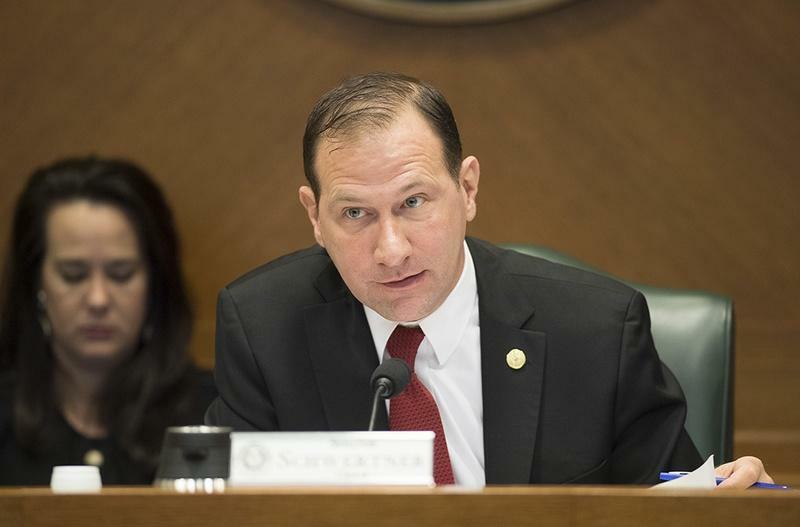 Texas senators voted Friday to send a bill banning the most common second-trimester abortion procedure and changing how health care facilities handle fetal remains to Gov. Greg Abbott’s desk. Under Senate Bill 8, which passed 22-9, health care facilities including hospitals and abortion clinics would be required to bury or cremate any fetal remains — whether from abortion, miscarriage or stillbirth. The bill would also ban facilities from donating aborted fetal tissue to medical researchers, and aims to outlaw "partial-birth abortions," which are already illegal under federal law. Most controversially, the bill now bans “dilation and evacuation” abortions — a common second-trimester procedure where doctors use surgical instruments to grasp and remove pieces of fetal tissue — unless the fetus is deceased. Medical professionals deem the current method the safest way to perform the procedure on a pregnant woman. But abortion opponents, who have dubbed the procedure “dismemberment” abortions, argue they're inhumane. The measure is likely to see almost immediate litigation. 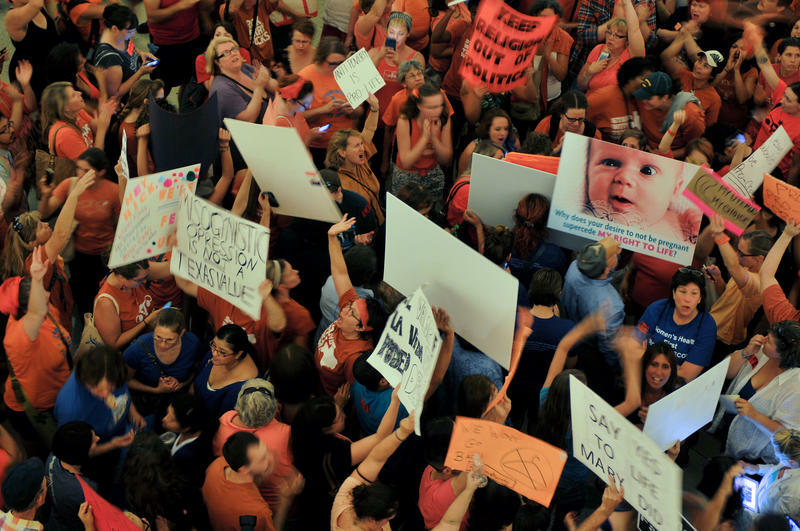 Amanda Allen, senior state legislative counsel for the Center for Reproductive Rights, said in a news release that Texas legislators are continuing "their crusade against a woman’s right to safe and legal abortion." 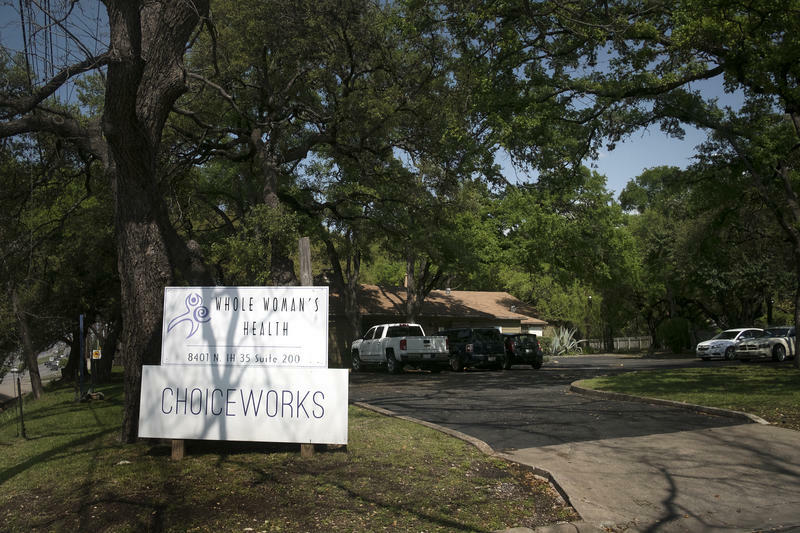 The group sued late last year over a Texas Department of State Health Services proposal requiring health providers to bury or cremate fetal remains. 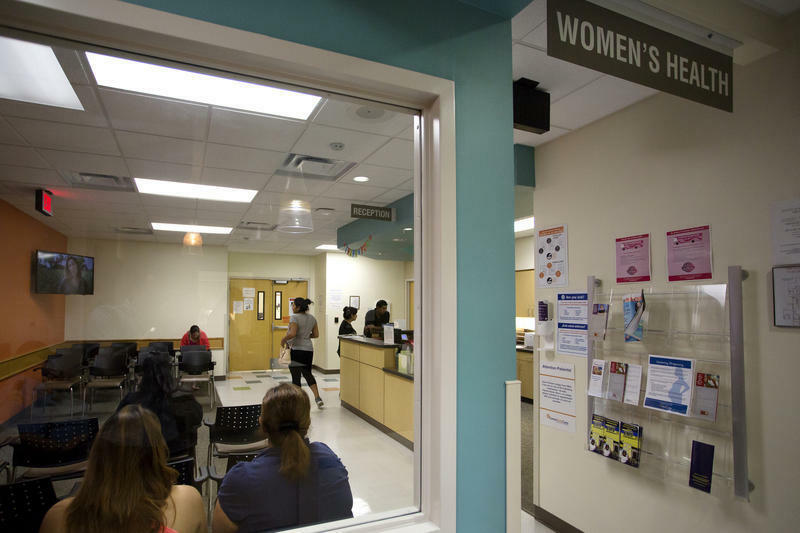 Center lawyers won a temporary restraining order and in January a federal judge ruled Texas could not proceed with the rule, citing its vagueness and potential to harm patients. Reproductive rights advocates have repeatedly warned that providers would likely pass on the costs for cremation and burial to women. Legislators have tried to address this in SB 8 by having the department create a burial or cremation assistance registry. The registry would have a list of nonprofits, funeral homes and cemeteries willing to help providers with the costs.